We’re celebrating the start of a new school year with a free Royer’s Kids Club event Aug. 23 in each of our stores. 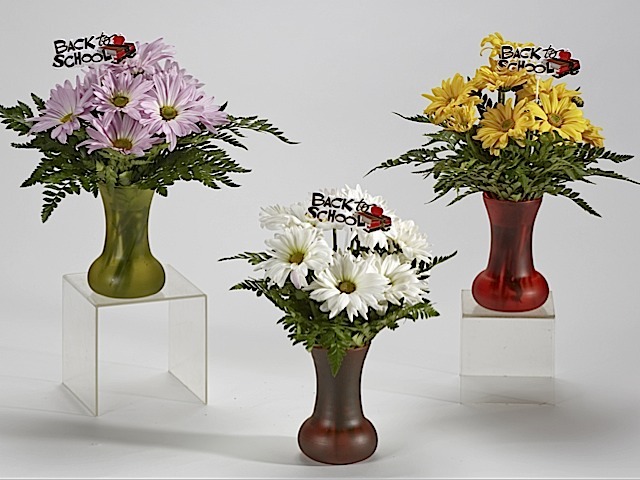 Children ages 5 to 12 will have an opportunity to create a daisy arrangement adorned with a “back-to-school” stick-in. Participants also will receive a free balloon. Time slots are available at 10 a.m., 2 p.m. and 3 p.m. Registration is required by calling your nearest Royer’s store: click here for locations and contact information.